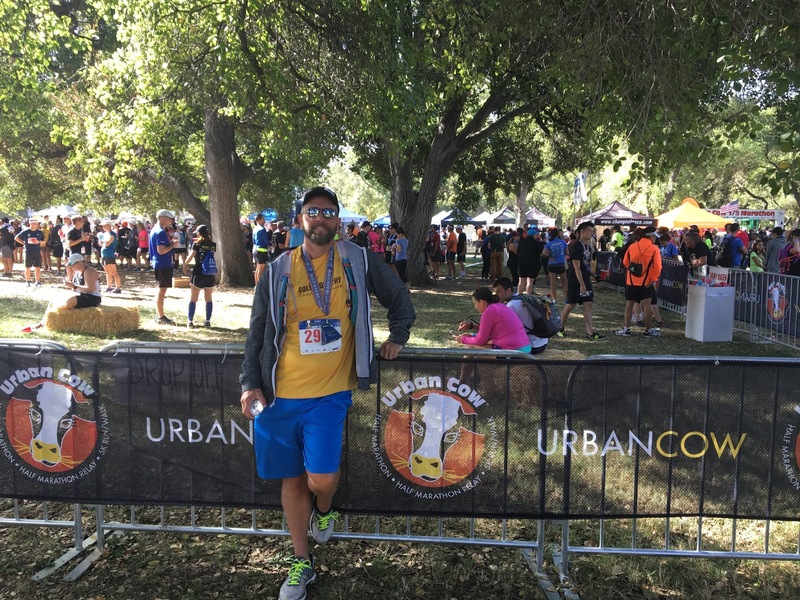 Yesterday, I ran the 13th Annual Urban Cow Half Marathon in Sacramento. Since my "A" race for the year is Across The Years in December, I was a little torn between making this a nice "easy pace" training run, and actually "racing" it. In the end, I really wanted to race it. June was the last time I got a VDOT score from a race, and that was four months, and over five-hundred miles ago. I wanted to update my training paces as a result of having a new race pace- and let's face it, I wanted to race. Specifically, I wanted to break two hours. My last three halves were 2:28, 2:28, and 2:11. I really wanted to get in under two. I just didn't know if I could. If you read my post in June about running the GC Half, you know that I was pushing myself to get that 2:11. Shaving almost a minute a mile off my pace was quite daunting. I knew that I needed to average 9:10/mile for 13.1 miles to finish in 2:00. I have run longer than 13.1 miles, and I have run faster than 9:10. I had just never ran 9:10 for 13.1 miles before. Would I bonk? Would I just get too tired and end up walking it in? Would the wheels fall off at mile 9, like they did a few races ago? I was filled with self-doubt, but in the end decided to try it. Grab the 2:00 pacer, and ride her shoulder for the whole race. Or at least until I couldn't keep up with her any more. In the end, I needn't have worried. I had an easy week leading up to the race. Well, if you don't count the ten mile trail race I ran last weekend. But after THAT I had an easy week. Nice easy miles on Tuesday, Wednesday, Thursday. Took Friday and Saturday off. Sat in the spa. Got loose, and relaxed. Decided not to worry about it. If I couldn't keep up, I would slow down- easy as that. Yesterday, got up nice and early, had my Tailwind and Nuun mixed, ate a banana before I walked out the door. My wife and I got to the race early enough to not feel rushed, but not early enough to make it through the massive lines to the PortaPots. Oh well- going to have to rough it and hope that nature doesn't call during the race. In the starting corral for just a few minutes, find my pacer, and we are off. She took off a little fast, maneuvering through the usual start chaos, and I had a brief flash of "I can't keep up with her", but within a quarter mile or so, we settled into an easy rhythm. Fast, but not too fast. To my complete surprise, I found that a 9:05 pace was completely doable. I kept taking inventory: legs feel good, not out of breath, nothing hurts. I was doing it! And the miles just ticked off. I got really excited when we hit the halfway mat at 59:47. Right on schedule! As I ran, I got more comfortable with the pace, and as I got more comfortable, I worked on a new plan. I would stay with the pacer until about mile 11, and then start to ease on the gas and allow myself to pull away from her, maybe even drop a minute or two on the last miles. As it turned out, I slid away from her about mile 9, and just never saw her again. I ran a negative split on the second half, dropping about 20 seconds per mile and after a decent kick for the last half mile, pulled a 58:25 on the back half. I had done it! 1:58:12 was my official time, and if you trust everyone I know with a Garmin, the course was closer to 13.25. So excited. I am a sub-2 half marathoner! Nutrition: A banana about a hour before the race. 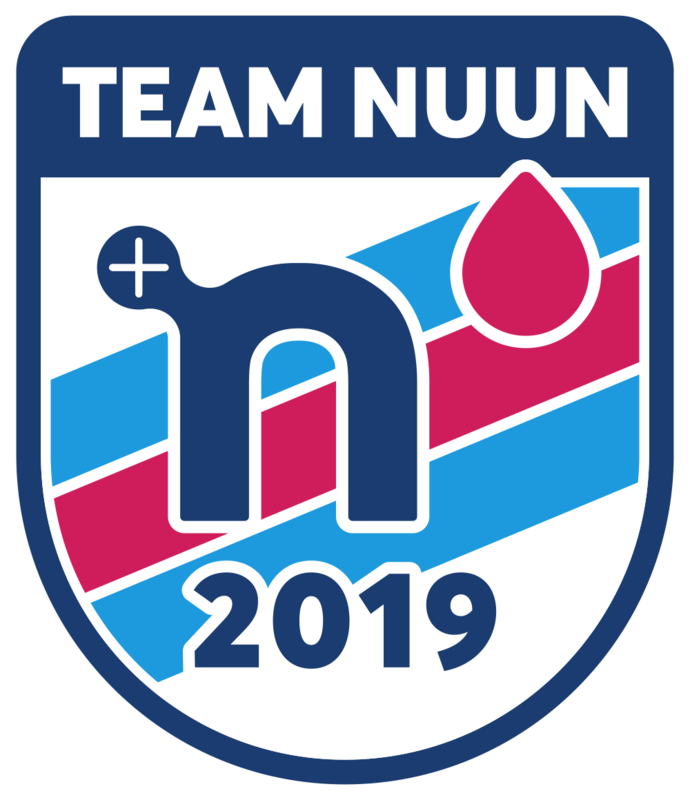 I sipped my Tailwind\Nuun, but since I was a little nervous about needing a mid-race pee, I probably didn't drink enough. I ended up drinking maybe 20 oz over the course of the race. I had a Gu 15 minutes before the race, and one 45 minutes later, both with no caffeine. If I had eaten the third one 45 minutes after that, I probably would have had even more kick than I did. I did use caffeinated Nuun in my bottle, but not much. Again, didn't want any mid-race stops. 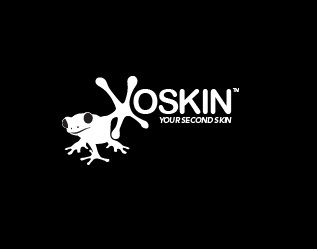 Another seconds-saving tip: I wore my Salomon vest, with two soft flasks full of Tailwind and Nuun. Doesn't weigh much, plenty of pockets for Gu and your car key, and you can manage your own hydration\nutrition- and you will pass many, many, people who are at or about your pace who are stopping or walking at every aid station to get a drink, and they won't come back to pass you. I didn't change my pace drastically, or walk, at all during the entire 13.1... Just slide to the outside lane, and motor on by. I even employ that strategy at 5K and 10K races; I just use a handheld bottle, and keep on rollin'. Next stop, the Run The Parkway 20 miler next month. I am going to try out my marathon pace at that race as a dress rehearsal for CIM in December!